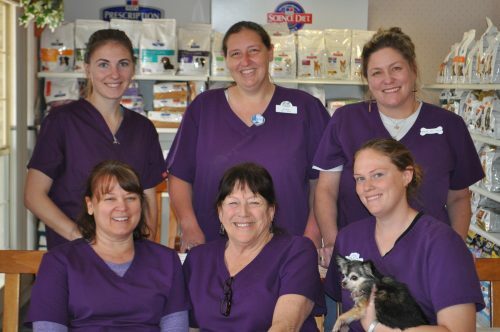 Our licensed veterinarians have over 70 years of combined experience in animal health care, and many of them have worked out of Animal Health & Medical Center for over 15 years. 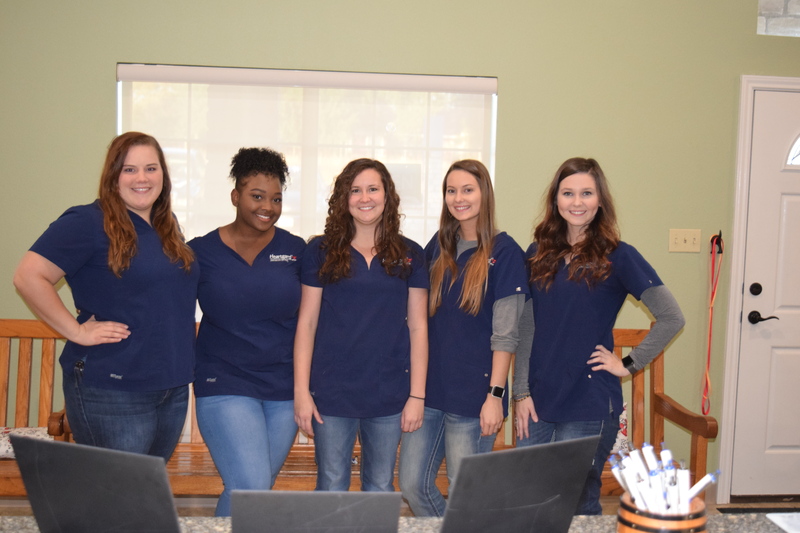 By choosing us as your Stephenville vet clinic, you get the world-class expertise of top-trained veterinary staff backed by the friendly support of a Texan neighbor. Special interests: What are his special interests? 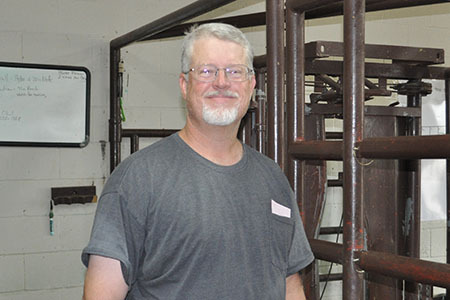 While in pre-veterinary school at Tarleton State University, Dr. Waldron worked for the Animal Health & Medical Center as a large animal tech for 3 years, after which he went on to study at Texas A&M University in College Station in 1988. 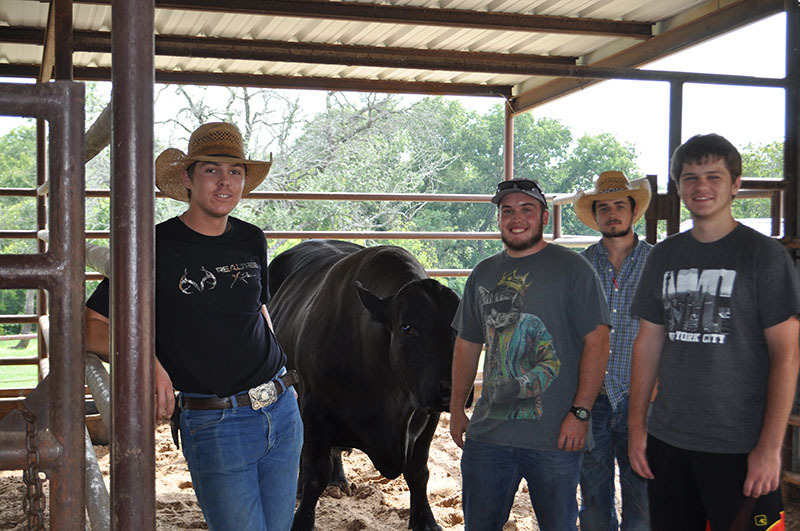 Upon graduating from Texas A&M, Dr. Waldron came back to join the clinic. 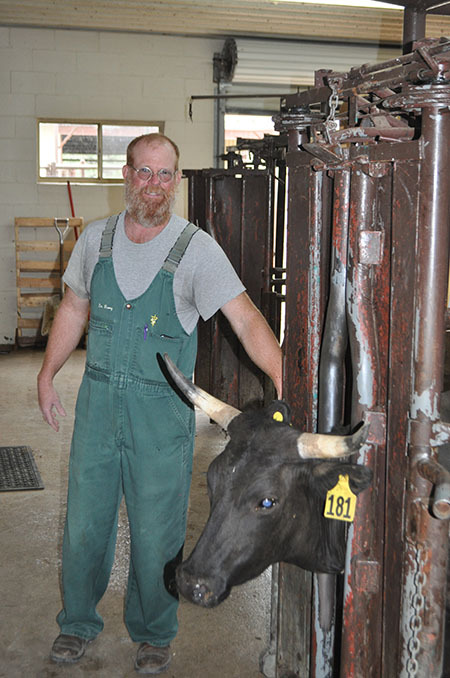 Dr. Waldron and his wife, Carla, live on their farm near Dublin with their daughter Laura. Dr. White graduated from Texas A&M University in College Station in 1974, and he joined the Animal Health & Medical Center family in 1994. He enjoys being with his family: his wife Melba, his high school sweetheart whom he married in 1969; his three children; and a growing number of grandchildren. He also enjoys being outdoors, hunting, guns, and woodworking. Dr. Gaiser graduated from Texas A&M University in College Station in 1994 and joined the Animal Health & Medical Center family the same year. He is married to Laurie and enjoys fishing and traveling. Dr. Barry graduated from Texas A&M University in College Station, Texas in 1997. 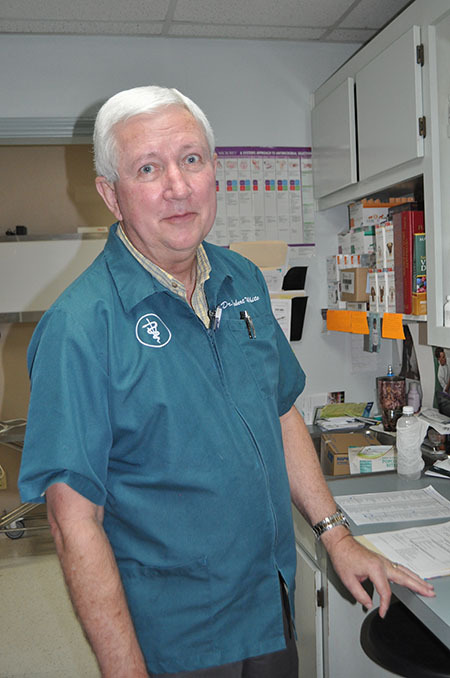 He joined the Animal Health & Medical Center family in 1998. He finds great joy in serving and following the Lord Jesus Christ and spending time with his wife, Dr. Tracie Barry, and their three children. His hobbies are bike riding and playing the banjo. Dr. Barry graduated from Texas A&M University in College Station in 1997. 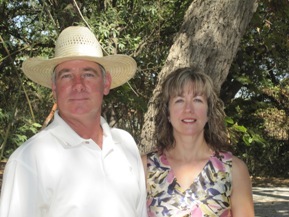 While in vet school, she met her husband, Dr. Doug Barry, DVM, and they were married in 1997. She joined the Animal Health & Medical Center family in 1999. Dr. Barry, a self-described “soccer mom,” loves being with her husband and three children—Katelyn, Luke, and Nate—and enjoys scrapbooking. Dr. Gerhardt graduated from Texas A&M University in College Station in 2007, and he joined the Animal Health & Medical Center family in 2008. He enjoys spending time with wife Lauren and son Kolsen. Donna Svien offers grooming services by appointment only. 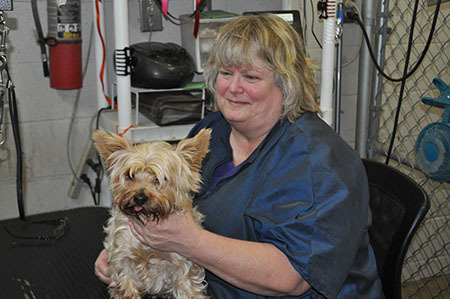 Donna has been a professional groomer since 1972 and has operated out of the Animal Health & Medical Center since 1993. 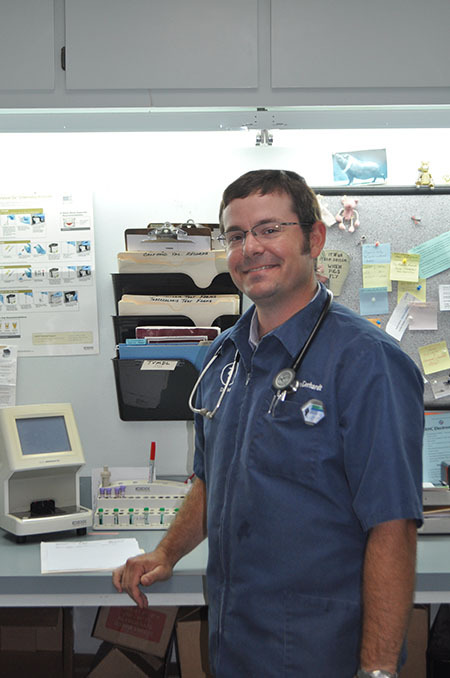 We have the skilled Stephenville vets for all your animal health needs. You can count on our highly trained, compassionate staff for any kind of animal care.